Improve your customer experience with this Zapier SMS integration for Calendly. When a customer books an appointment with you, automatically send an SMS confirmation and schedule an SMS reminder via Burst. LinkedIn Lead Gen Forms can be a powerful tool to help you grow your mobile database. Integrate it with Burst via Zapier, and your new leads will automatically get a text message as soon as they opt-in. Our 4th annual State of SMS is available now. 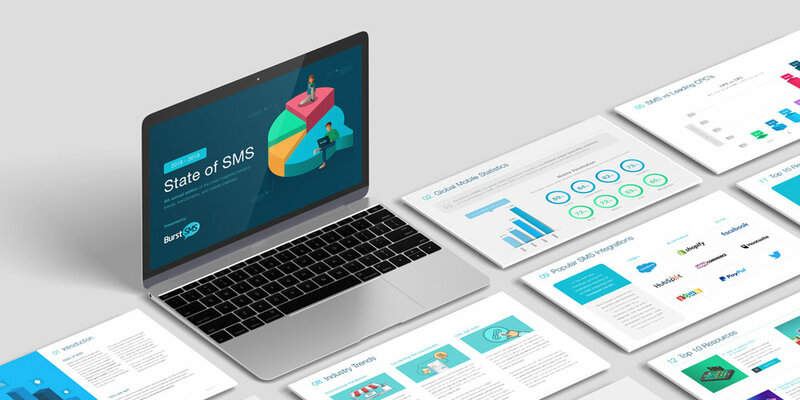 It’s packed with insightful industry trends, benchmarks, and statistics to help inform your future SMS marketing campaigns and mobile marketing strategy. Stay on the cutting edge with mobile marketing automation. This Zapier SMS integration lets your customers conveniently opt in to your Keap (Infusionsoft) list via text message. As we take a closer look at 2018, we're proud of all the updates, features, and services we added this year. 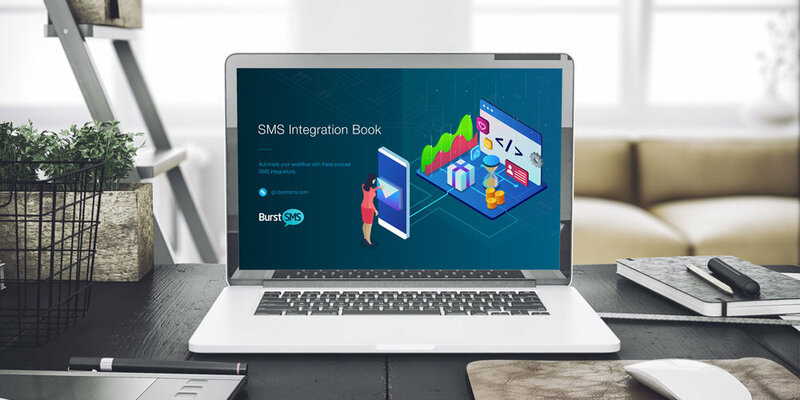 Did you know that you can integrate Burst SMS with Campaign Monitor? This Zapier integration lets your customers opt-in to your email list via SMS. Want another way to generate leads with Salesforce? Integrate it with Burst SMS and let your customers opt-in via SMS. One way to get ahead of your competitors is by doing more in less time. That should be a big enough reason to start integrating your web applications together and to start automating your work. Need ideas? Look through our new SMS Integration Book. 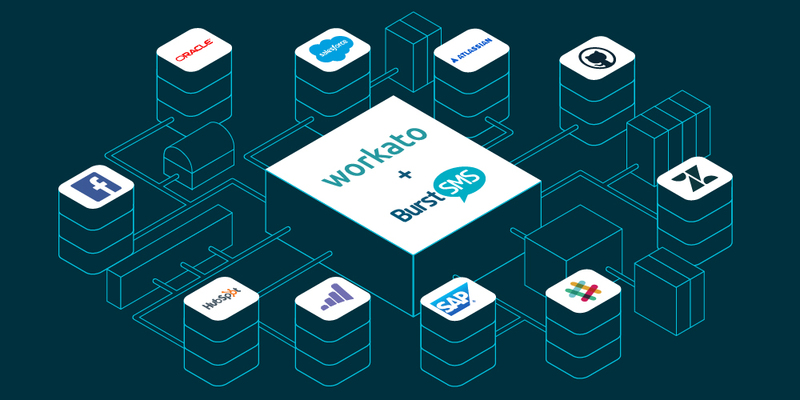 We're thrilled to announce new enterprise-level integrations for Burst SMS via Workato. In a matter of minutes, you can start automating your workflow by creating your own recipes. 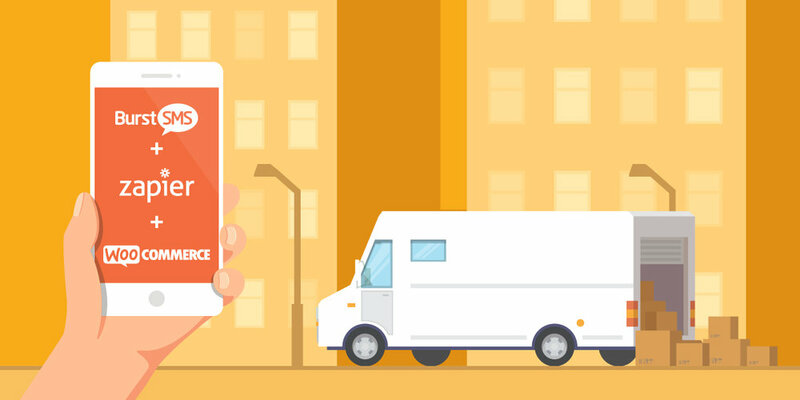 If you're running an online store using WooCommerce, consider using this new Zapier integration to help you automatically send SMS notifications to your customers when their order status changes.